Commercial / Residential property possesses 5 offices with a cozy reception area featuring a fireplace and includes central heating and air. 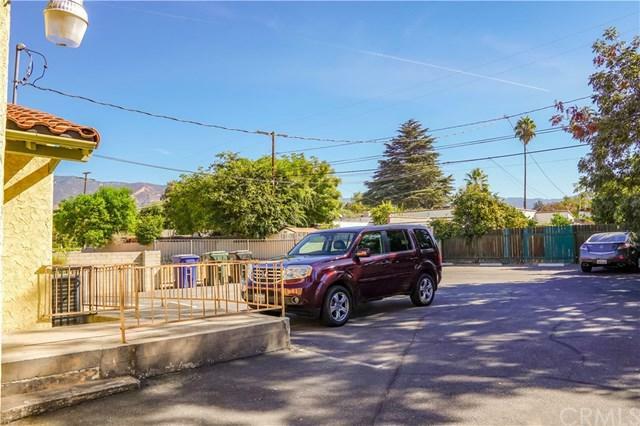 Property is situated in a highly populated area with great accessibility conveniently featuring 8 parking spaces in the rear of the building with handicap access. 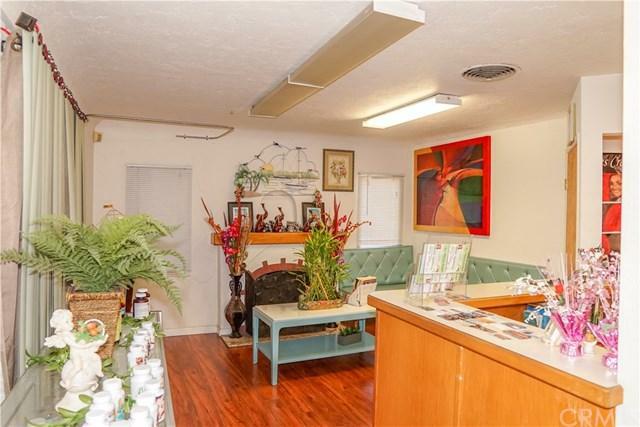 The property is ideal for a doctor's, dental, chiropractor, insurance, or real estate office. Located across the street from a small shopping center in a high pedestrian and auto traffic area. Just off the corner of Marshall Blvd. 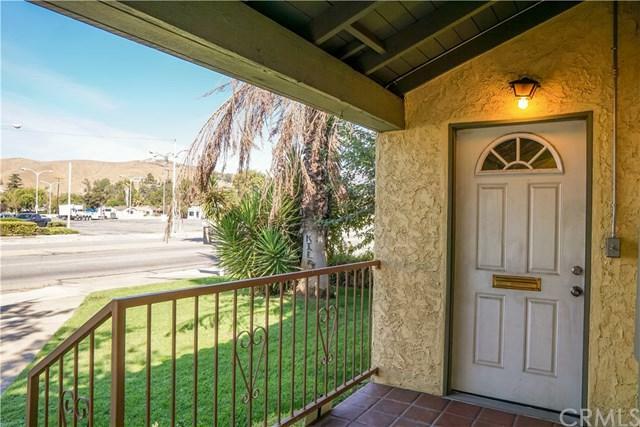 with the convenience of public transportation readily available and near the Shandin Hills Golf Club, Arrowhead Country Club, and St. Bernadine Medical Center. 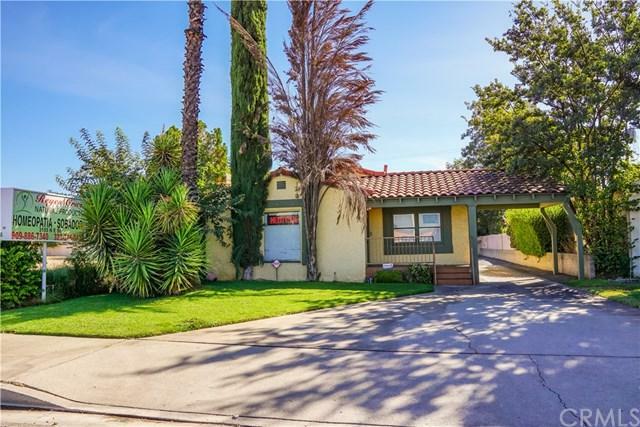 In close proximity to the 210, 259, 18, 215, and Historic Route 66 freeways.